Every small resort town in America faces huge development pressures. This is the story of one such town. In the summer resort town of Vermouth, Massachusetts, on Cape Cod, Cletis Bord is the town garbageman and the shortstop on the Townies softball team in the Vermouth Softball League. His best friend, Bobby Linster, the second baseman, just sold the Linster family land that is the right field of their longtime softball field. You can’t sell right field. Can you? You can if a well-dressed slick-talking developer claiming to be an heir to Walt Disney comes spreading money around like lottery winnings to 19 Vermouth landowners, including the Linster family. And that’s how Cletis Bord, an unambitious stoner got involved with other town characters, and even an endangered species, trying to win an election to stop a zoning change that would allow a huge development to change his hometown forever. 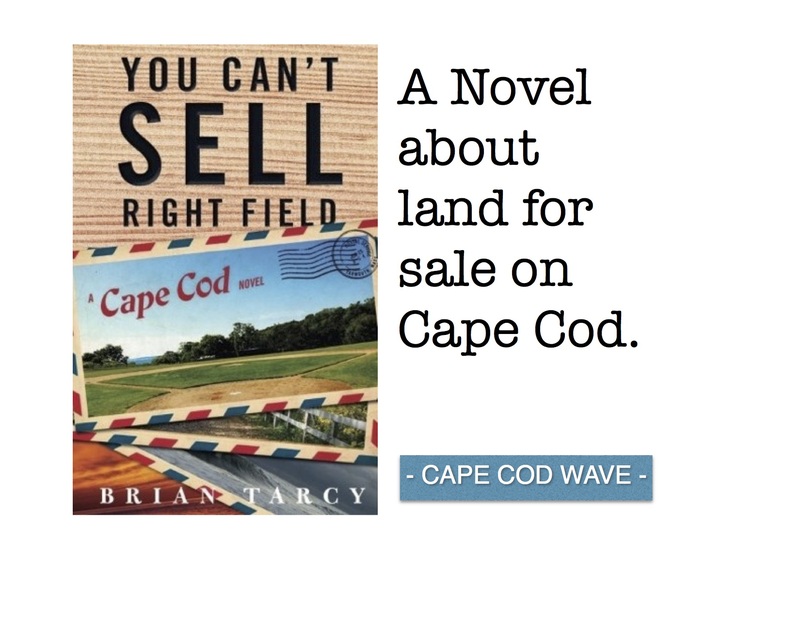 Set during a softball season pennant race during an idyllic summer on Cape Cod, You Can’t Sell Right Field follows the Townies as they split apart over the zoning change and try to come together to win softball games and the championship. By the end of this love story for his hometown, Cletis, the narrator, finds his own version of love, grows up some and learns an important lesson about small-town democracy. Special thanks to Kevin Barrett Kane and Emma Christine Hall of The Frontispiece for their exceptional cover design, interior design, and copy editing. They are true professionals. If you are looking to do a book, I highly recommend them.